LAS VEGAS (CBS/AP) The wife of murdered Iraq War veteran Nathan Paet, who was shot and killed in Las Vegas last week, has been arrested as a suspect in his death. Las Vegas police said Thursday that 29-year-old Michelle Paet was arrested and booked into jail on suspicion of murder with a deadly weapon, conspiracy to commit murder and conspiracy to commit burglary. The arrest came the same day as Paet's body was returned to Guam, where he was born. The 28-year-old staff sergeant was an F-15 supply technician with the 757th Aircraft Maintenance Squadron at Nellis Air Force Base in Nevada. 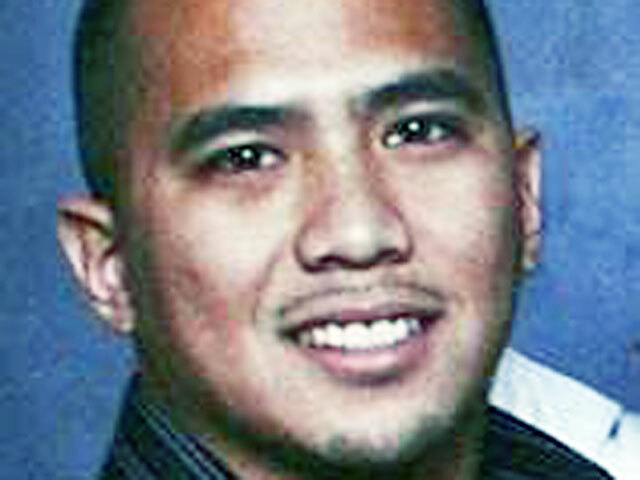 Paet was gunned down on Dec. 1 as he opened his garage door on the way to work at the base. After being shot, he stumbled back into his home where he died. An earlier report said Paet's wife and four children were asleep in the house when the shooting occurred. Police believe Paet's killing was motivated by greed, and may have been a hired hit. Police previously arrested three other people in the case. 31-year-old Michael Rudolph Rodriguez, 33-year-old Corry A. Hawkins and 23-year-old Jessica Austin are each facing charges of murder and conspiracy to commit murder.